Definition by Amazon: Alexa is Amazon’s cloud-based voice service available on tens of millions of devices from Amazon and third-party device manufacturers. Amazon Alexa is a virtual assistant being developed by the company Amazon Lab126. With Alexa you can communicate using your voice, can listen to your favourite songs, make shopping lists, set alarms, check weather and traffic updates, among various things which can be performed using your voice. The first time users will find Alexa very easy to operate, you can use Alexa anywhere and anytime making your life comfortable and easy. Various devices such as Amazon echo, echo plus, echo dot, echo show and Echo family of devices, FireTV, Fire Tablet, and third-party devices with Alexa built-in are designed by Amazon that promptly connect to Alexa to play music, control your smart home, get information, news, weather updates, and much more by just recognising your voice. In this post we are going to discuss about Alexa pros and cons along with echo. Amazon Alexa use operating system Fire OS 5.0 or later for Fire Phone and Kindle Fire range of tablets, Echo and Echo Dot, and other content delivery devices like Fire TV; the tablet versions of the Kindle e-readers, iOS 8.0 for Apple Devices or later and Android 4.4 or later for andriod devices. Amazon Echo is a Modern Smart Speaker enabled with Alexa Functionality. You don’t need to use your hands while making commands on Alexa enabled devices, this means while working on your laptop or in kitchen you can ask Alexa to answer your queries. For instance if you are in the kitchen and in middle of making any dessert, you can simply ask Alexa to tell the recipe and rest will be done by Alexa. You can make calls to your family and friends (who have Echo supported devices) anytime. Before leaving for a weekend lunch, you can ask Alexa to check for the best restaurants in the city. Also Alexa will tell you about the ratings being given by the customers to a particular restaurant. With Amazon Echo Show that features Alexa, you can watch video flash briefings, Amazon Video content, see music lyrics, security cameras, photos, weather forecasts, to do and shopping lists, browse and listen to Audible audio books and much more. All its devices have some great features which can make your life relaxed up to a great extent. 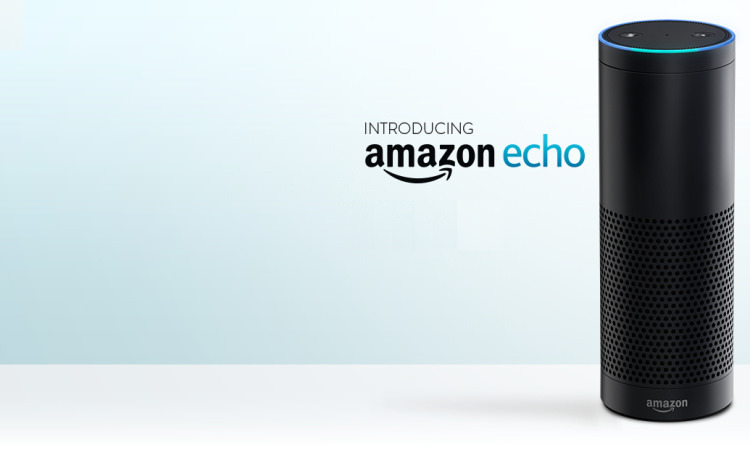 Following are some of the cool features(Pros) of the Hot Selling Echo Device enabling Alexa. Takes several days to update the new version of Software into device. 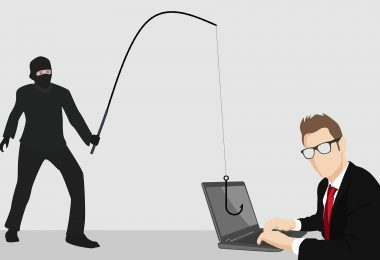 The major pros and cons is related to home privacy. People can identify who is present on the home based on echo private conversations. Others can also access echo conversations. 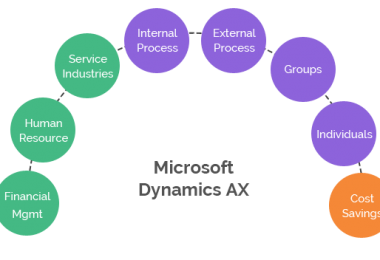 It’s a cloud based devices so it can create problems if any trouble in cloud. Echo must be plugged in to use since it has no internal battery. 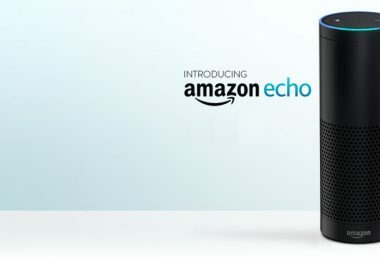 Echo dot 2nd generation is a disk size new version of Amazon echo specially designed for external speaker’s connection for home use and other places too. 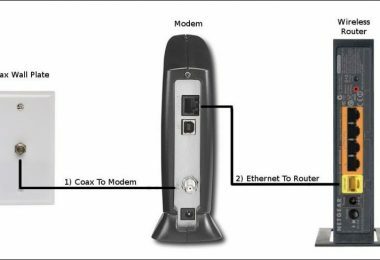 In other words you can say that its alternative for full size Amazon Echo with same functionality enabled along with external batteries. Echo dot 2nd generation is available in 2 colors Black and white. It has very good command on voice recognition which is good pro of Amazon Alexa enabled Echo Dot 2nd Generation. Echo Dot (2nd Generation) is a device that works on your voice without the use of hand. You can use Alexa to play music, control smart home devices, make calls, send and receive messages, provide information, read the news, set music alarms, read audiobooks from Audible, control Amazon Video on Fire TV, and more. It can easily be connected to speakers or headphones through Bluetooth or 3.5 mm stereo cable to play music from Amazon Music, Spotify, Pandora, iHeartRadio, and TuneIn. You can make calls to other Echo devices in your home using just your voice. It controls lights, fans, TVs, switches, thermostats, garage doors, sprinklers, locks, and more with compatible connected devices from WeMo, Philips Hue, Sony, Samsung SmartThings, Nest, and others. Its 7 far-field microphones can hear you from across the room even in loud music as well. Has an in built speaker which enables you to set alarm for your early morning exercises. Offer: Buy 2 and save another $20. After reviewing the Alexa pros and cons, I give the Amazon Echo 4 out of 5 stars. People using Echo dot found some errors in its internal speaker. It is low in volume and if the volume level is increased to the maximum, the customers faced some interruptions while listening to the music. You need to have unlimited internet data plan; as Echo Dot uses much internet. The Echo Dot is doing wonders in the US and UK, but the customers residing in any other country faced incompatibility issues in their country. You cannot add more than one item at a time from shopping list. Alexa’s ordering function not working with add-on Items. 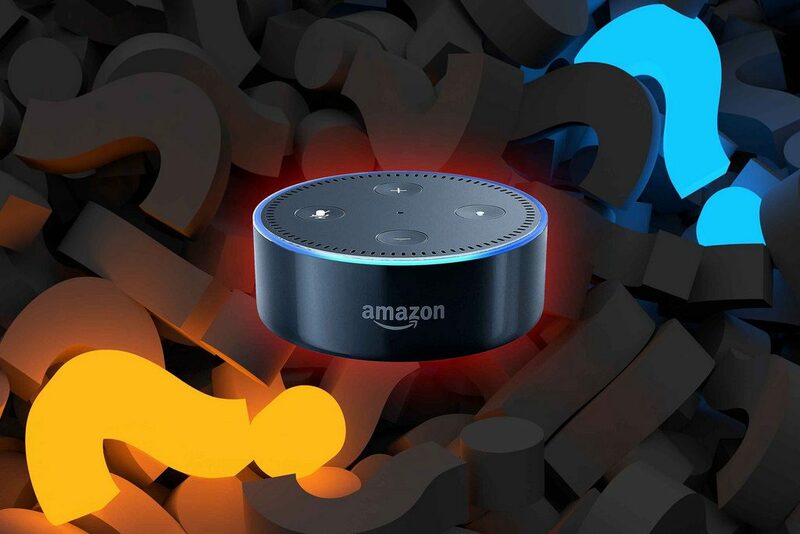 Amazon Alexa echo dot biggest pros and cons: Confusion with Specific homophones words and not useful response from common question sometimes asked by Alexa users. 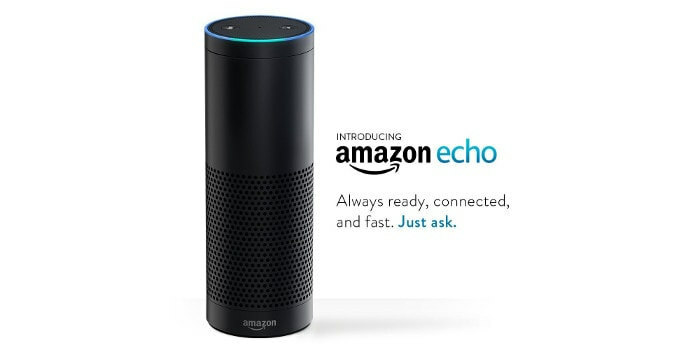 The Echo Dot has seven microphones by which Alexa will listen to your voice even from the corner of the room, also great for using multiple Echo devices in your house. The Echo Dot has a 0.6-inch speaker; can stream music from a variety of sources, including Amazon Music, Pandora, Spotify, iHeartRadio, TuneIn and SiriusXM. 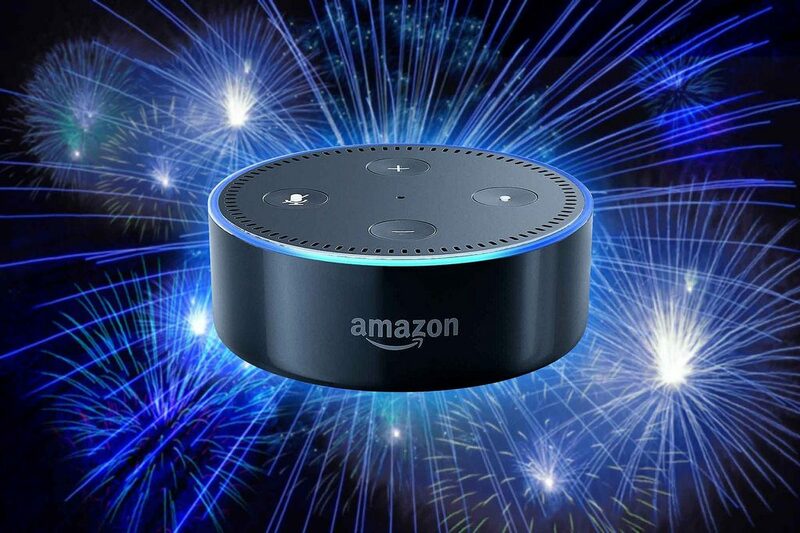 You can also use the Echo Dot as a Bluetooth speaker to listen to any music from your smartphone or tablet; whereas with the Google Home, you require a Google Audio device which is approximately priced at $35. On contrary, Google Home adjusts better in your house compared to Amazon Echo Dot. Some customers using Google Home found the device very attractive as it looks like a fancy air freshener. If you have Google Chromecast at your home then using Google Home you can easily control your TV. However as the looks are concerned, Amazon Echo and Echo Plus beats Google Home far behind. Amazon has designed different designs with different prices that can fit in every buyer pockets. Staring from the lowest price its Echo dot is priced at $39.99, while Echo Plus is worth $149.99 with some extra features. You can choose the Amazon echo devices according to your pocket and requirements. 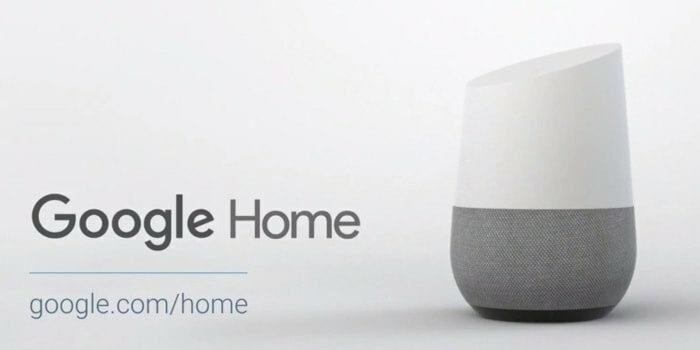 Whereas Google has just two products; the original Home which is competing against the Echo in terms features and price ($99) and second is newer Google Home Mini ($39). 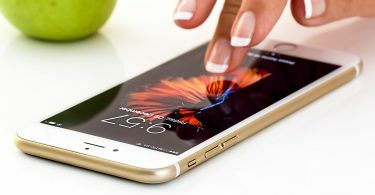 Currently, Google does not have any voice assistant with a built-in screen, Amazon has a fancy screen enabled device – Amazon Echo Show which enables you to watch video flash briefings, Amazon Video content, see music lyrics, security cameras, photos, weather forecasts, to-do and shopping lists, browse and listen to Audible audiobooks, and much more. With Alexa enabled feature, all the echo devices win the battle against Google Home. The enhanced speakers with Dolby processing provide crisp vocals and extended bass to fill the room with immersive, 360° audio. This is definitely a must buy to give a complete look to your modular home where you don’t want to depend on any one and can solve all your queries by just using your voice. So buy the latest Amazon echo devices at attractive prices using Amazon promo code. 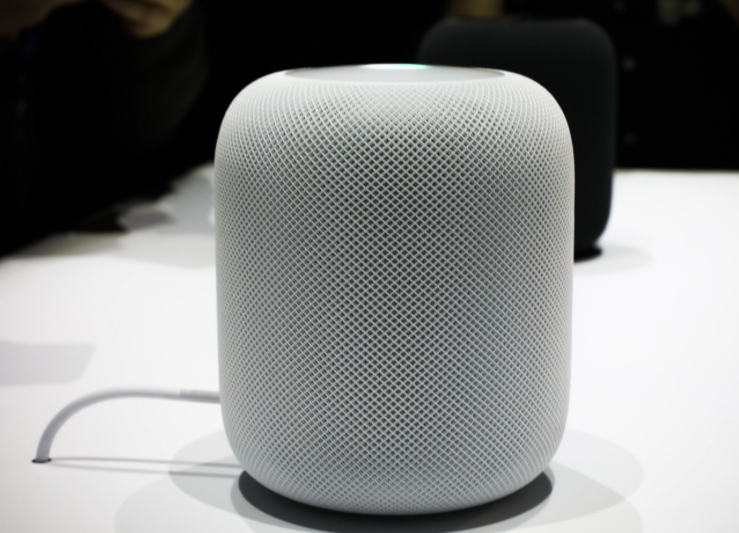 HomePod is a competitor of Amazon Echo and Google Home, It is a Touch enabled at top rounded smart Speaker design and developed by Apple. It available in only 2 colors white and Space Gray. Homepod use audio os of IOS variant. Homepad pros are it uses Siri as a Virtual Assistance. Cons of homepod is that it is not supported multiple accounts hence not Suitable for families. 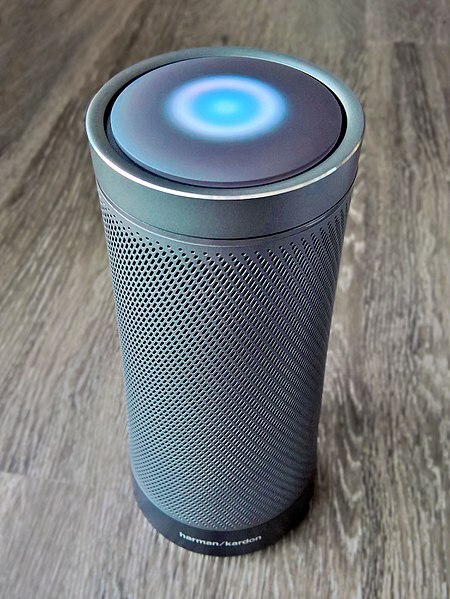 Invoke is another Smart Speaker in the market developed by Harman Kardon and it uses Microsoft’s intelligent personal assistant, Cortana and competitor of Amazon Echo, Google Home and HomePod. 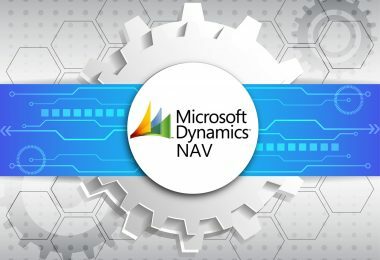 Pros of Invoke: You can set alarms, Store facts, Can do searches, Daily weather reports and news, Get traffic Status, flights Schedule, and other real-time information. Other features are music, Voice Calls, calendars. Invoke has superior sound quality versus competitors such as Amazon Echo and Google Home and that it’s “a compelling option for anyone who values music quality.